An Afro classic coming outta West Africa in the late 70's early 8o's. 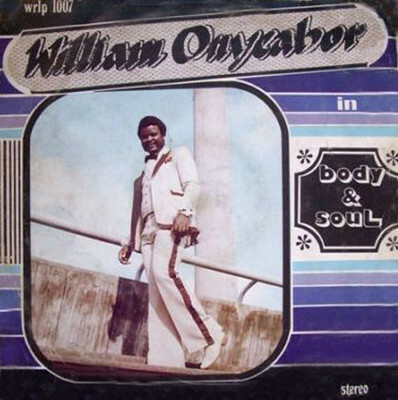 William Onyeabor a contemporary of the mighty Fela and indulging also in the social-political woes of his country and the world, but instead of following the raw Afro-beat of Fela's grooves, WO goes for an altogether more smoother funky/disco style. Lifted from Booniay!! A Compilation of West African Funk, pure afrofunk pleasure! !...Njoy.